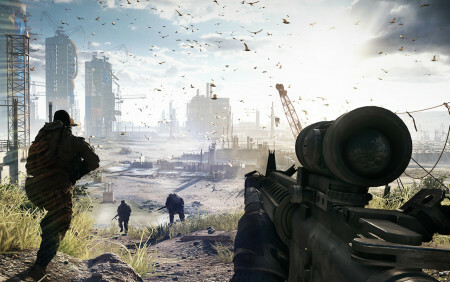 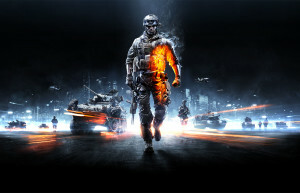 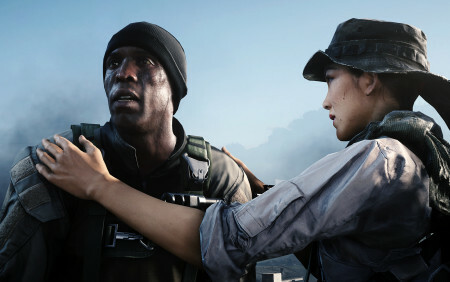 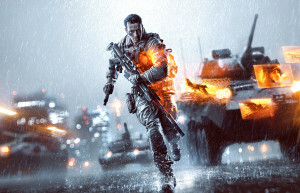 Powered by the advanced technology of DICE’s proprietary Frostbite 3 engine, Battlefield 4 offers players a glimpse into the future of interactive entertainment – a future that is more human, dramatic and believable than anything before it. 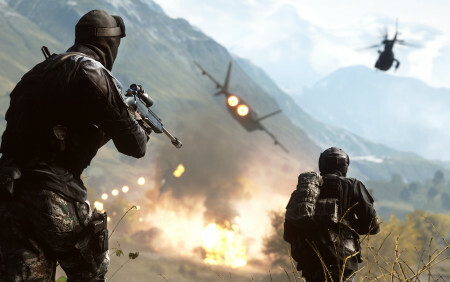 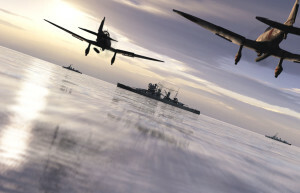 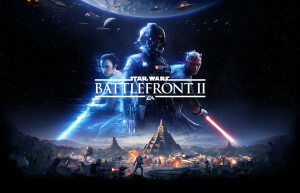 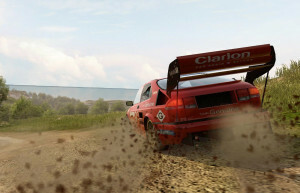 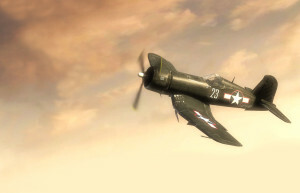 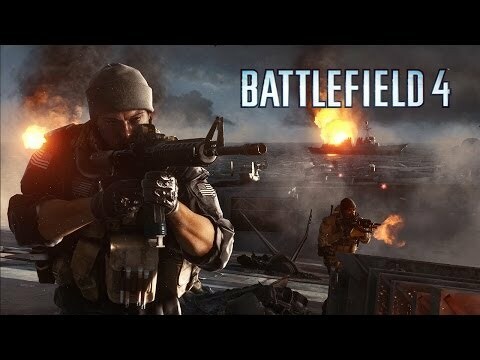 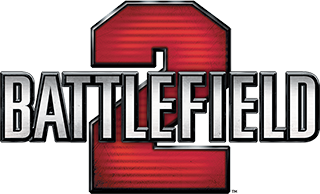 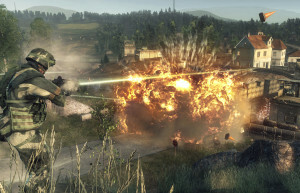 With more than 65 million players worldwide, the Battlefield series has consistently been praised by critics for its world-class multiplayer gameplay, and is recognized as the only game that allows players to own the land, the sea and the air. 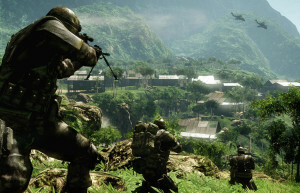 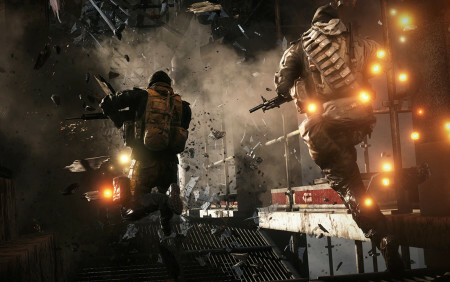 Battlefield 4 is a seminal moment for the Battlefield series as more award-winning multiplayer game design elements are incorporated into the single-player campaign. 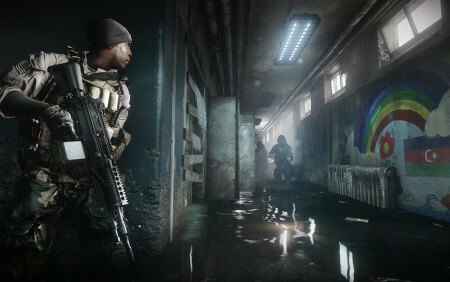 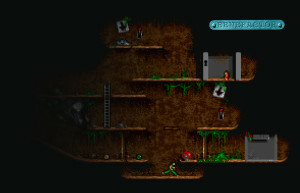 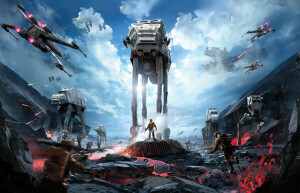 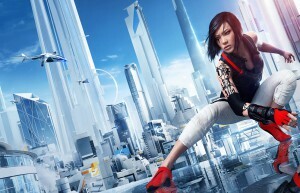 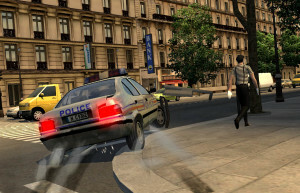 In single-player, gamers will experience huge environments, a playground of destruction, access to an arsenal of vehicles and the ability to direct their squad mates. 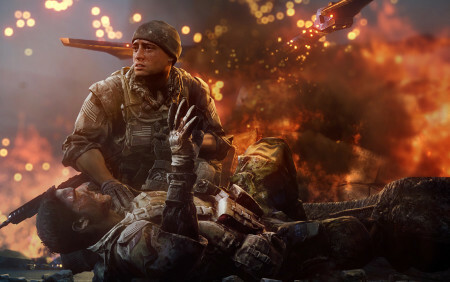 Taking a page from the social aspect of multiplayer gaming, the single-player mode will now track players’ progress via leaderboards, adding an element of persistence and friendly competition to the campaign. 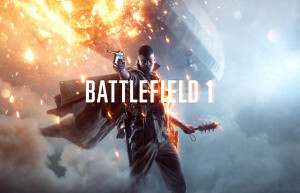 Click here to buy: PC, PlayStation 4, PlayStation 3, Xbox One. 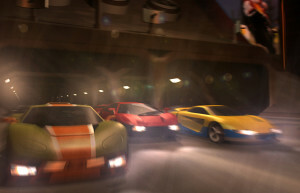 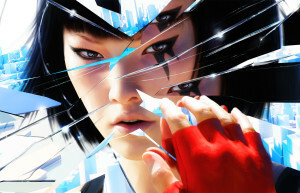 Xbox 360 version available through retail. 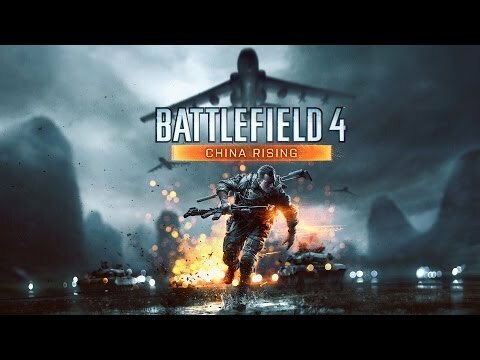 The battle continues on the Chinese mainland in Battlefield 4 China Rising. 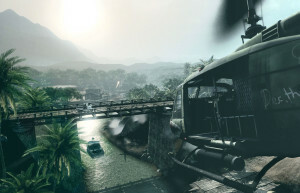 All-new maps, vehicles, gadgets, and a new game mode await you in this thrilling expansion. 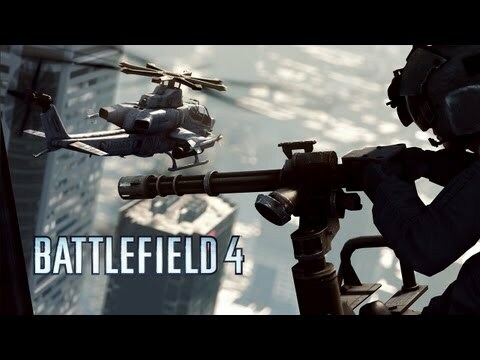 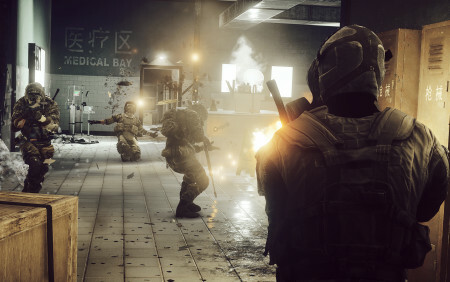 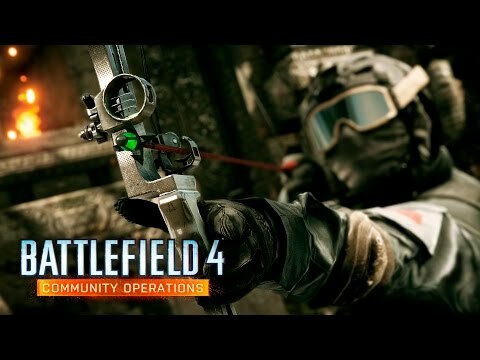 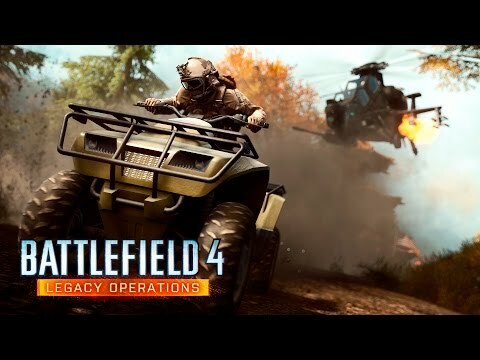 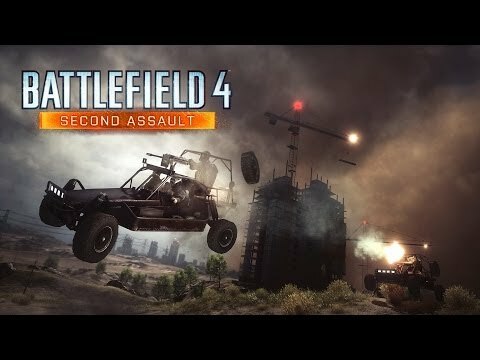 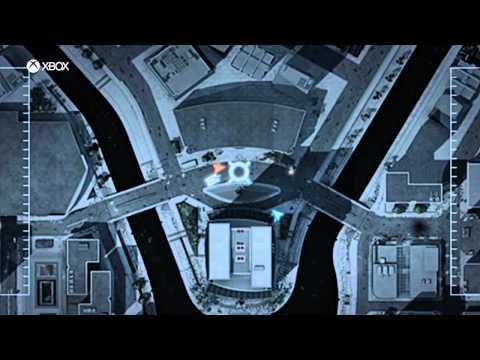 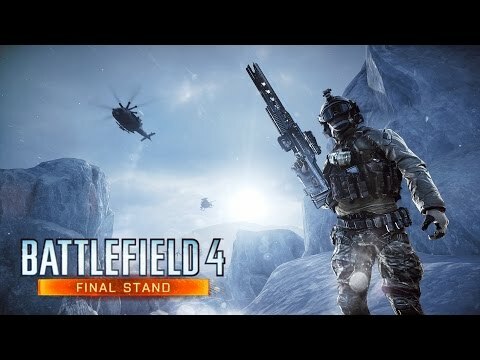 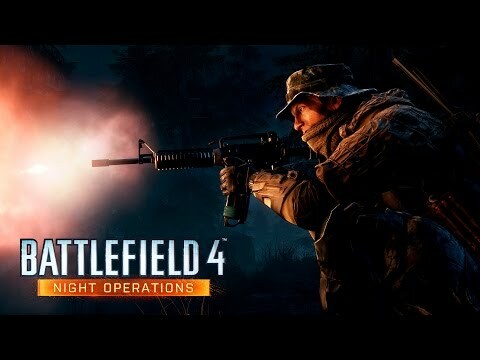 Features the most fan-favorite maps from Battlefield 3: Operation Metro, Caspian Border,Gulf of Oman, and Operation Firestorm – reimagined with Frostbite 3 and BF4 gameplay. 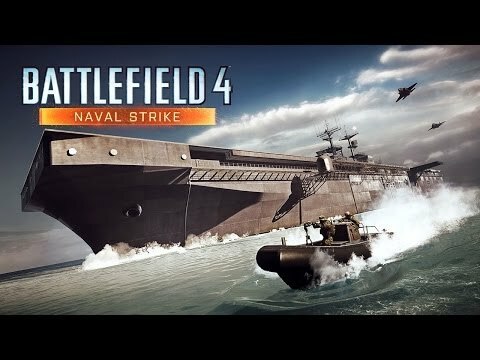 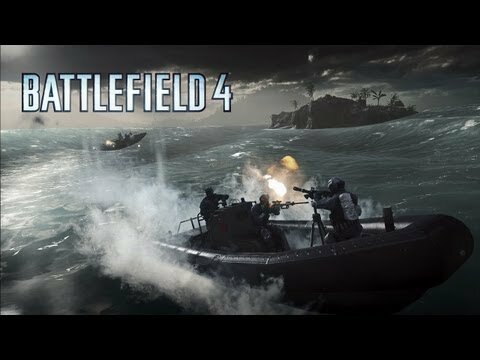 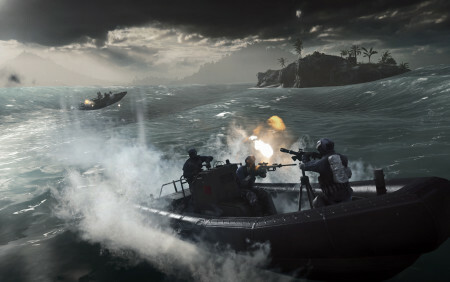 Takes the intense water-based combat introduced in BF4 to the next level with a new amphibious vehicle and four all-new maps set in the South China Sea. 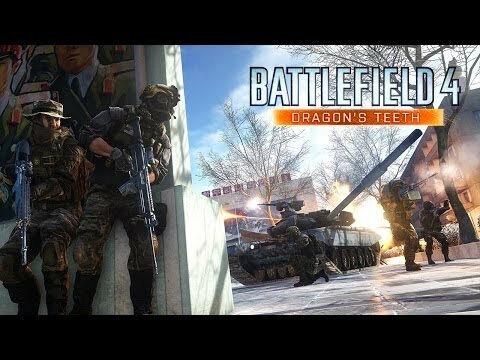 Battlefield 4 Dragon’s Teeth brings the action into four all-new maps in dense Asian Pacific cities.Prepare for intense urban battles in this infantry focused expansion. 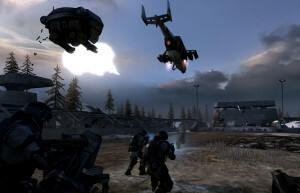 Moves the all-out war from tropical climates into a sub-zero combat zone in grand wintry landscapes. 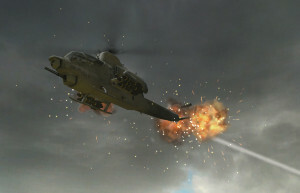 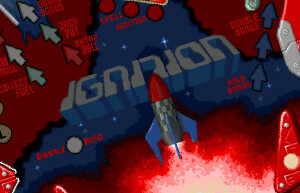 Discover secret military installations with high-tech prototype weapons.